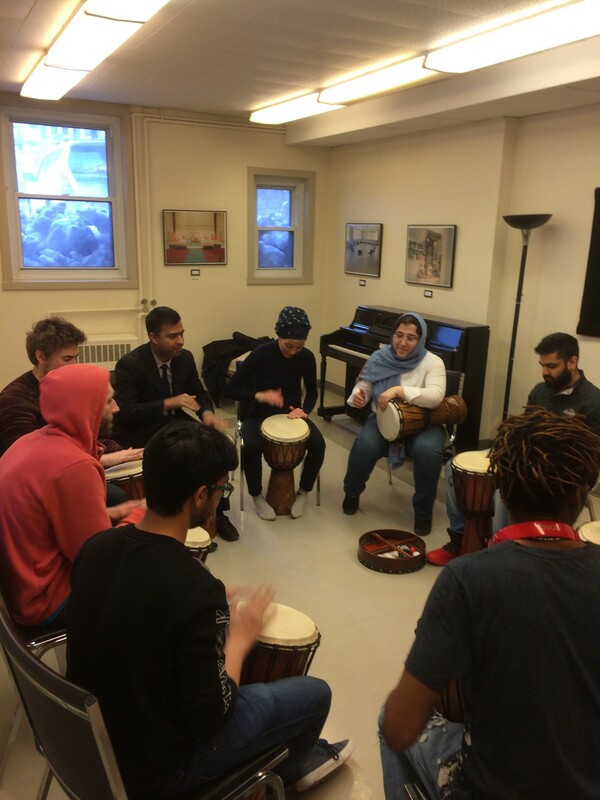 This is a joint program between the Concordia Multi-faith and Spirituality Centre and the Department of Music, where Dr. Irene Feher is a professor. Newcomers are welcome! No experience necessary, hand drums will be provided. When: Mondays, 5:00 p.m. - 6:00 p.m.